Lock in a great price for Jakes Hotel – rated 9.1 by recent guests! Laid back vibe. Non touristy. Beautiful architecture. Good yoga class. The Seapus 2 villa was amazing. Our view of the ocean was spectacular. 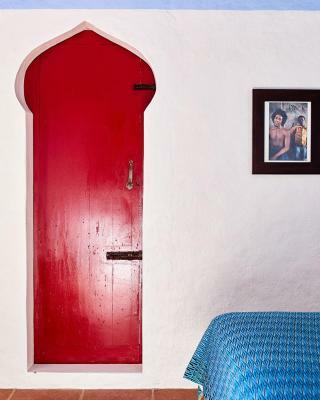 Beautifully decorated rooms, friendly staff, seaview. Great relaxed bar/restaurant next doors:Jack Sprat. 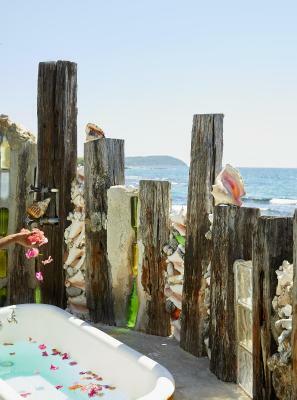 Love the rustic nature the proximity to the sea and the local, meaning the Treasure Beach area. We loved the peace and quiet, secluded location, sleepy fishing village, ocean view, food, great staff, very accommodating. Our room was feet from the ocean, the view was spectacular. 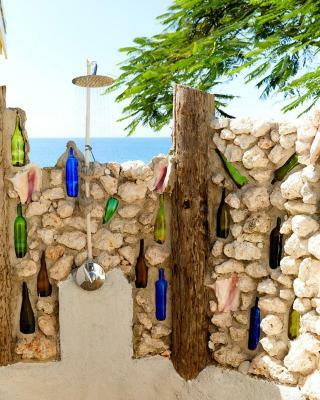 We loved being lulled to sleep by crashing waves, we loved the outdoor shower with hot and cold water. 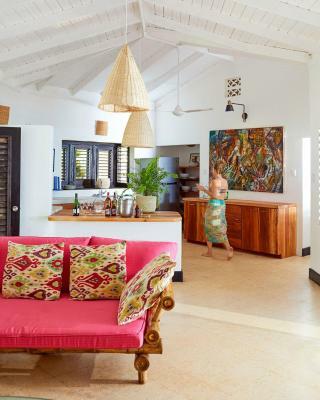 The location is beautiful and each cottage / suite is individually designed and a complete contrast to the big hotel resorts on the north side of the island. 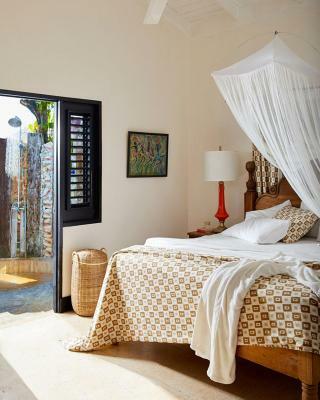 It is tastefully designed in line with traditional Jamaican colours and feels like more authentic. There was also lovely chilled live music on the friday night. The grounds of the hotel are lush and green with views of the sea and stunning sunset. The food at the hotel and at Jack Sprats is excellent and good value- had lovely lobster there. Above all the staff super attentative- thank you Jakes! I had the best time at the Jake’s resort. 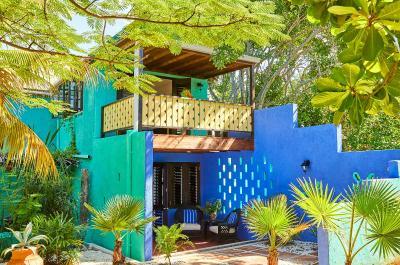 It is colorful, with nice private cottages. Its a great place for a romatic vacation. There were no TVs in rooms, which created a romatic environment. I was overlooking the ocean from my windows. This resort is not like any other that I have been to. 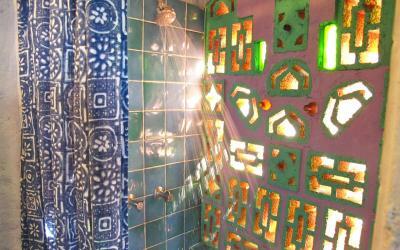 It was rustic, full of nature and has great ancient amenities. The privicy of the resort made it great, not to mention the great staff and bartenders. Almost, everything about the resort was awesome. My only exception was the bed!! It creeks and made funny noise everytime we turned. We did not miss a sandy beach at all, because swimming from the platform was excellent, the whole ocean-front area is wonderfully made to lie around. Recommend the oceanview room! Super friendly staff. 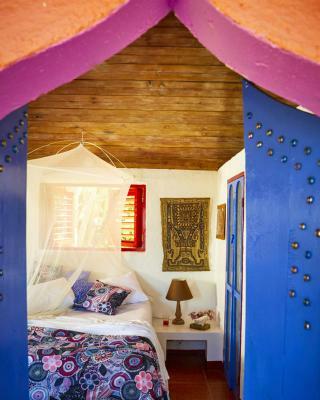 Beautiful location and rooms. Absolute relaxation. Not the place to go if you want a big resort vacation. It is perfect for those who want to go somewhere a little more quiet and experience local food and friendly conversations--and for those who want a beautiful backdrop for a peaceful trip. It felt like a secret garden with an ocean view. We also got a room upgrade which was amazing! 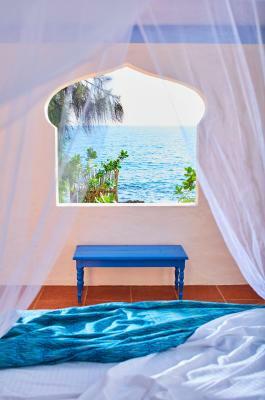 Def splurge for an ocean view room-you will not regret it. We loved our stay! 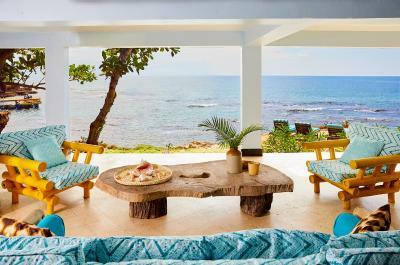 Located in St Elizabeth, Jamaica, this hotel features unique cottages with ocean views, on-site dining and a spa. Featuring a zip line and swimming holes, YS Falls are 60 minutes’ drive from this hotel. The hotel is close to Lover's Leap. 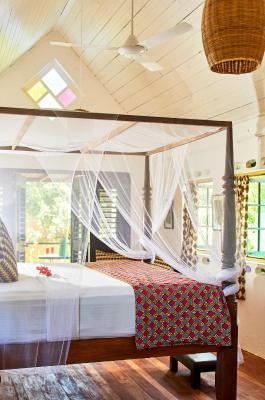 Featuring open-air style lodging, cottages at Jakes Hotel are equipped with tea and coffee making facilities. 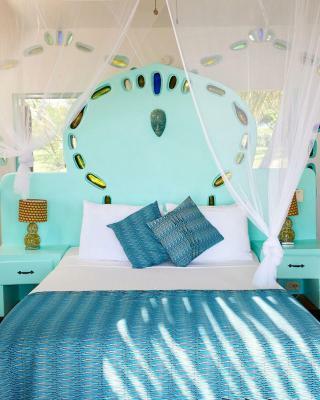 A fridge is provided in each tropical-inspired guest accommodations. 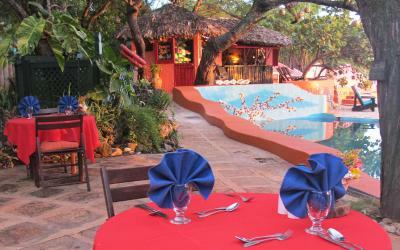 Jakes has two main dining options, Jakes Restaurant and Jack Sprat. 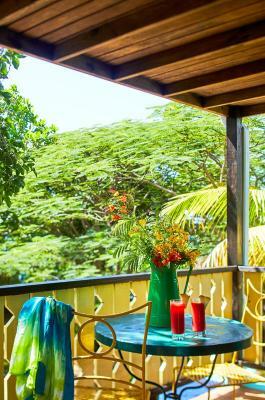 Both serve fresh seafood and authentic Jamaican cuisine. At Dougies Bar, guests can kick back with one of Dougie's rum punch cocktail. Just under a mile from this hotel, guests can enjoy views of seaside homes on their boat ride out to Pelican Bar. This property also has one of the top-rated locations in Treasure Beach! Guests are happier about it compared to other properties in the area. When would you like to stay at Jakes Hotel? Featuring ocean views, this room includes tea and coffee making facilities and a fridge, air conditioning, Wi-Fi, Bluetooth Speakers, Digital Safe and a Rainfall showerhead. This room features tea and coffee making facilities and a fridge, air conditioning, Wi-Fi, Bluetooth Speakers, Digital Safe and a Rainfall showerhead. 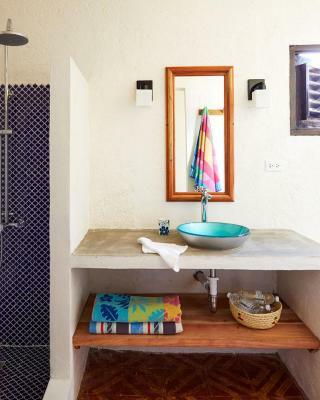 This oceanfront room features tea and coffee making facilities and a fridge, air conditioning, Wi-Fi, Bluetooth Speakers, Digital Safe and a Rainfall showerhead. This villa has a balcony, air conditioning and sea view. This double room has air conditioning and private entrance, air conditioning, Wi-Fi, Bluetooth Speakers, Digital Safe and a Rainfall showerhead. This double room features a sofa, private entrance,air conditioning, Wi-Fi, Bluetooth Speakers, Digital Safe and a Rainfall showerhead. This double room features a balcony, sofa and iPod dock, air conditioning, Wi-Fi, Bluetooth Speakers, Digital Safe and a Rainfall showerhead. House Rules Jakes Hotel takes special requests – add in the next step! Jakes Hotel accepts these cards and reserves the right to temporarily hold an amount prior to arrival. A relaxed easy vibe, very friendly kind staff - always smiling. The sea view from our room, the beach and swimming — and the restaurant food was delicious, great variety, nothing disappointing and the lobster was so good. 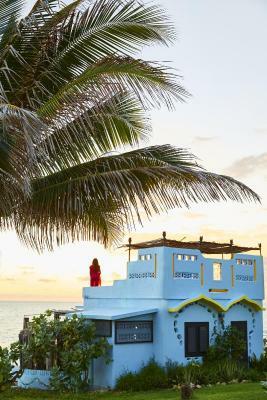 We went to daily yoga with Empress Thandi, her class by the sea was a perfect start to each day ! Need more loungers by the sea. Kind of a mad dash in the morning to get one of the eight. 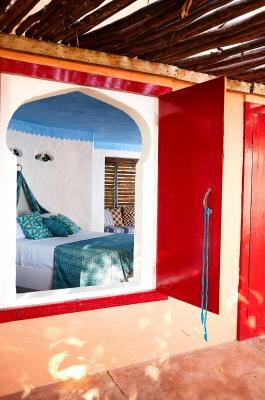 Beautiful property with well decorated and comfortable rooms. Food was delicious and really good value. Organised a trip to Black River and YS Falls for us and was really easy to organise and staff very helpful. Yoga was great in the mornings. They need to completely redo their pool. Old and dirty, They say it is cloudy when the seas are rough but the seas are always rough on that side. Especially since there is NO BEACH. This was false advertising since your site said Beachfront resort. That is a huge misnomer. Absolutely NO BEACH. 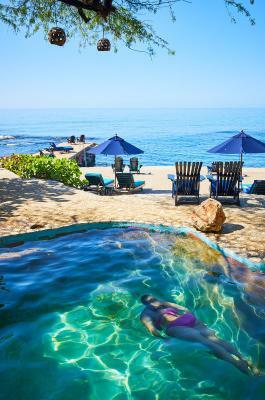 We went to 77 West each day to enjoy their beautiful pool and great beach. bed and pillow were not the greatest. Very beautiful and interesting property, very cool stay. Highly recommend this hotel. 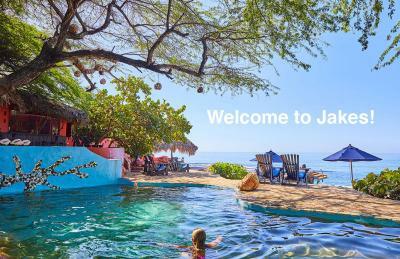 This is a place which shows you a true Jamaican experience. Everything from the unique buildings to the warm friendly staff, this hotel is a unique experience that leaves your soul feeling healthier than when you arrived. A beautiful place to stay. We had a normal room with seaview. It was just great everymorning to open up your windom, stay in your bed for a little longer, and enjoy the view at the sea. Nice restaurants at Jake's, really nice staff, everything looks perfect. We visited Jakes for joining a wedding, everything around the wedding was also perfectly arranged. Treasure beach tends to be more expensive than Portland or St Thomas. We would have loved to go to Pelican bar but thought 80 US $ was a little overpriced for a boat trip. Mosquitos are nasty. Its a long drive from the airport with challenging roads.